Awesome Blockquote Styles CSS helps you separate certain text from the main article or post. It can help you share codes to your readers or share special message or important idea. We have previously share with you guys tutorial on customizing blockquote on your bloggers blog, in this post i will share with your guys 5 awesome CSS style block-quote for your blog or websites. Choose any of these 5 blockquote that you like or suit or blog. Before you move on to these tutorial you need to know how to customize blockquote on blogger blog to use any of these codes. In order to learn to customize blockquote check out tutorial given below. 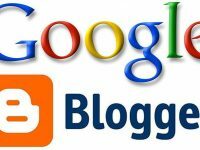 This is one of many tutorial on customizing your blogger blog we have share. 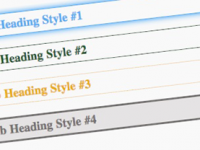 Check out below some of awesome customization you would like to implement on your blog.